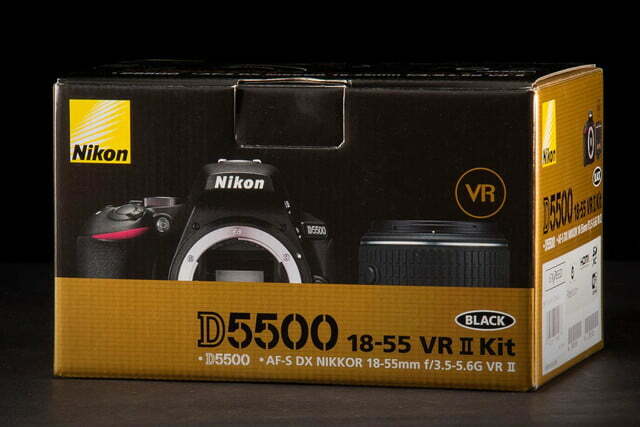 Nikon’s D5500 is a good starter camera for new DSLR buyers. Just make sure you pair it with a good lens. 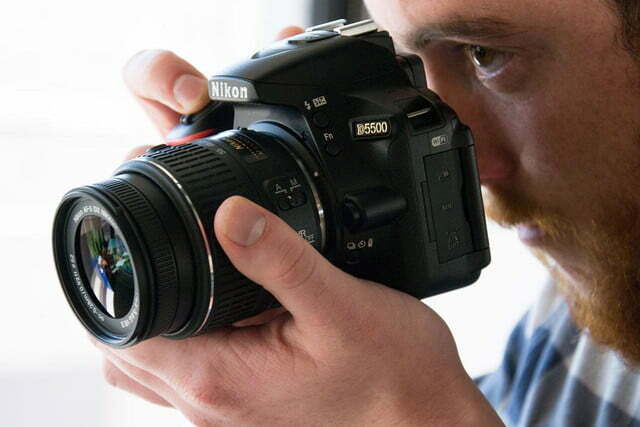 As of early 2015, the 24.2-megapixel D5500 ($900, body only) is Nikon’s newest affordable DSLR. It is made for newbies and casual shooters, and while it may not have the features and build quality of Nikon’s D7200 or our full-frame favorite, the D750, it doesn’t mean it can’t deliver terrific imaging quality, either. It’s a good option for new DSLR buyers. When you’ve seen one, you’ve seen them all. 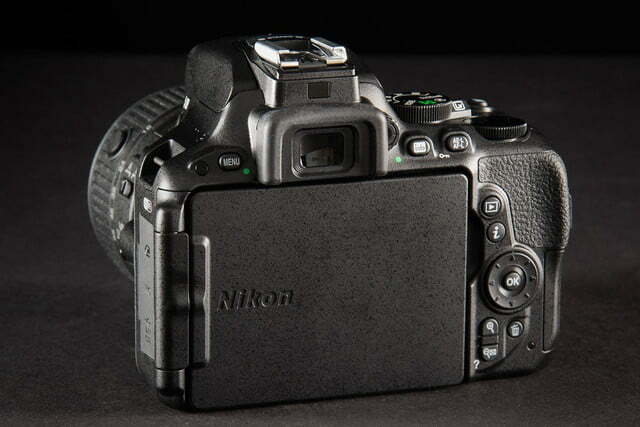 That’s how we feel about the exterior design of Nikon DSLRs. While camera size varies, all Nikon DSLRs share similar traits: there’s the trademark “red swoosh” on the grip and a textured faux-leather surface. However, the D5500 does come in red, for those who want some pizazz instead of black. 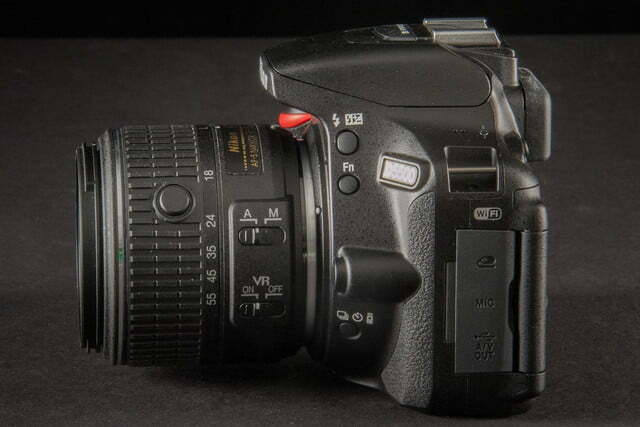 The camera is a bit smaller than the older D5300, measuring 4.9 x 3.8 x 2.3 inches and weighing 14.8 ounces (body only). Add a battery and the kit lens and you have 1.5 pounds in your hands. The construction feels rather plasticky and not very substantial, just as we felt about the D5300. We were testing Olympus’ more expensive OM-D E-M5 Mark II at the same time, which felt more solid. That’s one difference between entry-level cameras and more expensive ones. 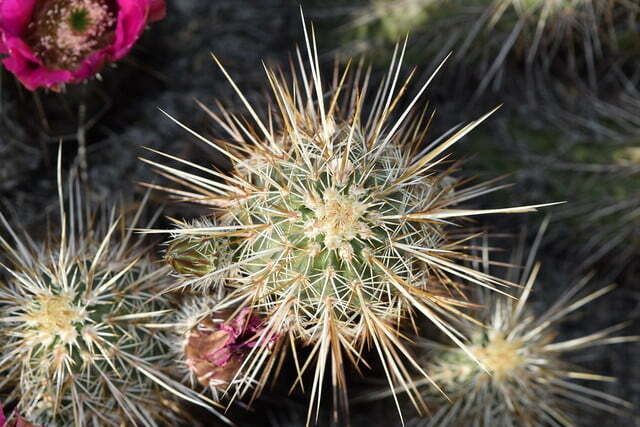 The grip is comfortable to hold onto, but you should do your own hands-on before you commit. 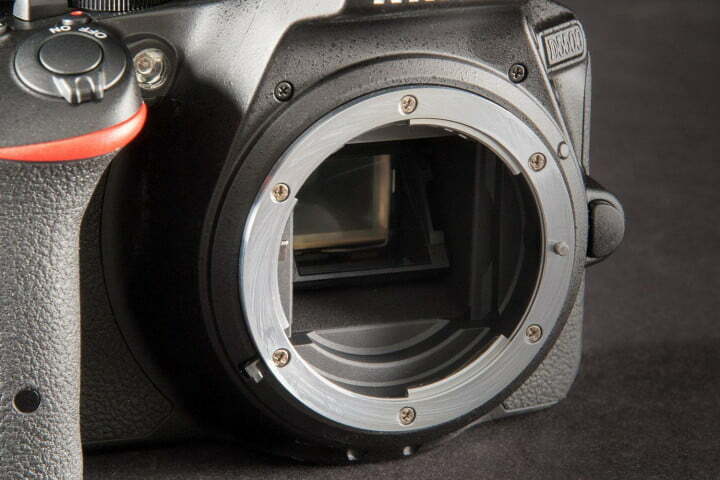 The key feature on the front is the Nikon bayonet F-mount. Nikon has a wide selection of lenses available, not to mention the many third-party options too; since the camera uses an APS-C (DX) sensor, you should look lenses optimized for it. 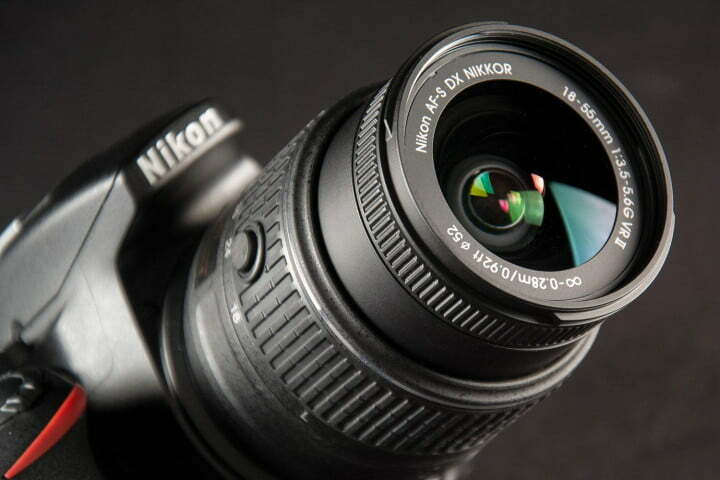 Our review kit ($1,000) comes with an AF-S DX Nikkor VR II zoom with a range of 18-55mm (f/3.5-5.6). It collapses nicely when not in use but this is hardly high-end glass. It adds only $100 to the body-only price so you know this isn’t the best lens available. No knock on Nikon as every other company does the same thing, but it’s a waste of $100 – buy something better, if you opt for this rig (read more about the lens below). Also on the front is an AF Assist lamp to help focus in low light and a lens-release button. The D5500 is a good option for DSLR newbies, but not an essential upgrade for existing users. The top deck is sparse. 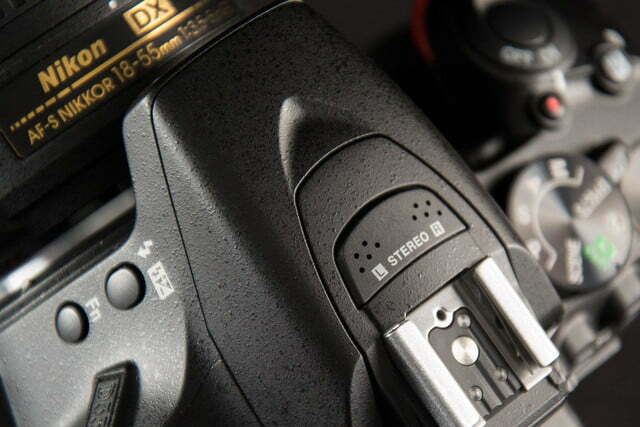 There are stereo mics in front of the hot shoe, a pop-up flash, and a mode dial with a Live View lever nearby. Flick the lever and you can quickly frame your subjects on the LCD rather than the viewfinder, as you would with pocket cameras. 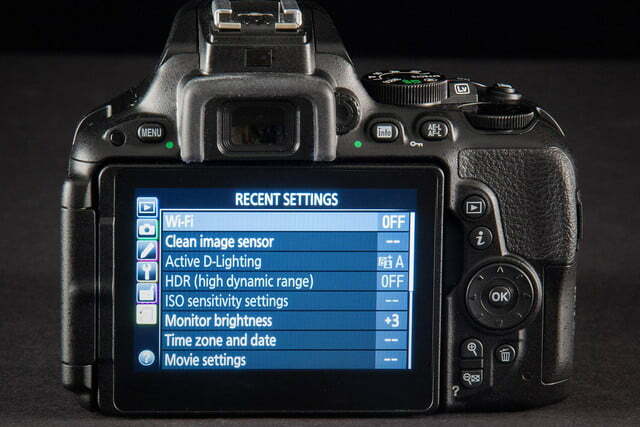 There’s a jog wheel for making adjustments, and exposure compensation button as well as a movie record key. 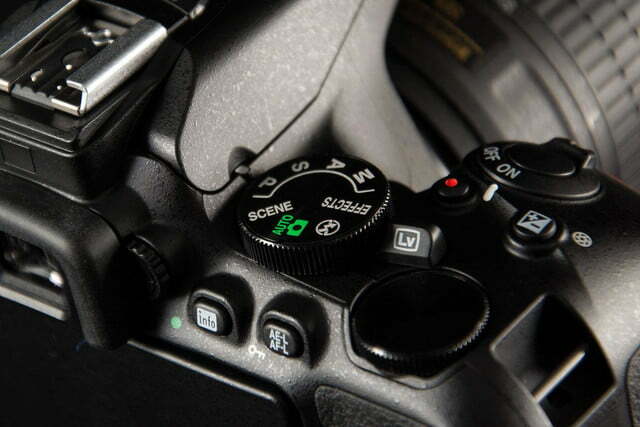 The shutter button and on/off lever rest atop the sloping grip. 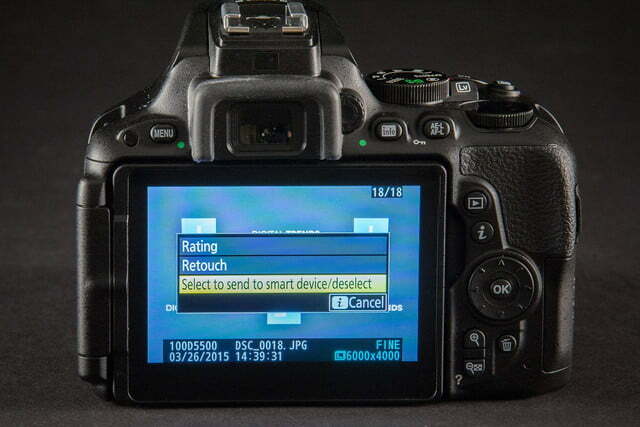 Unlike more expensive enthusiast DSLRs such as the D7200, there’s no LCD on the top deck to quickly check your settings, but affordable models never have this. We’re just pointing out the differences between sub-$1,000 DSLR kits and ones like the D7200, which cost $1,200 just for the body. 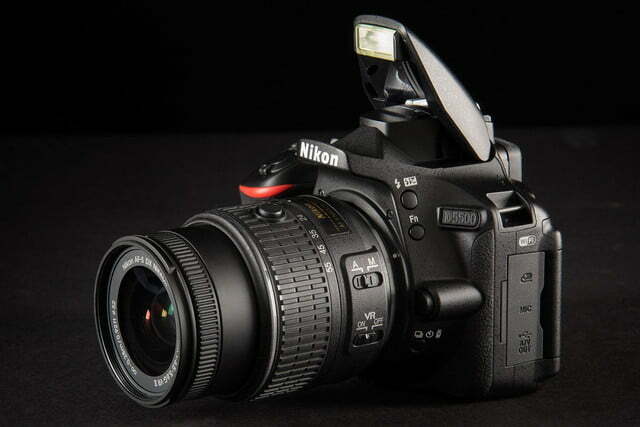 The key features on the back are the optical viewfinder with diopter control and swing-out LCD (rated 1,037K dots). 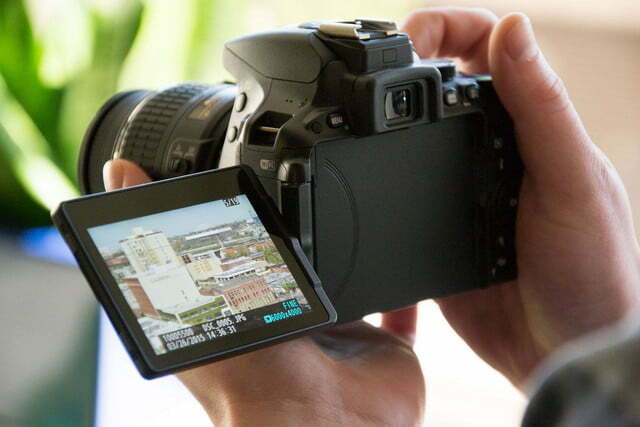 As a major upgrade to the D5300, the LCD is a touchscreen so you can tap your way through adjustments or touch focus, among other things – a real plus. The viewfinder is small but it’s usable. 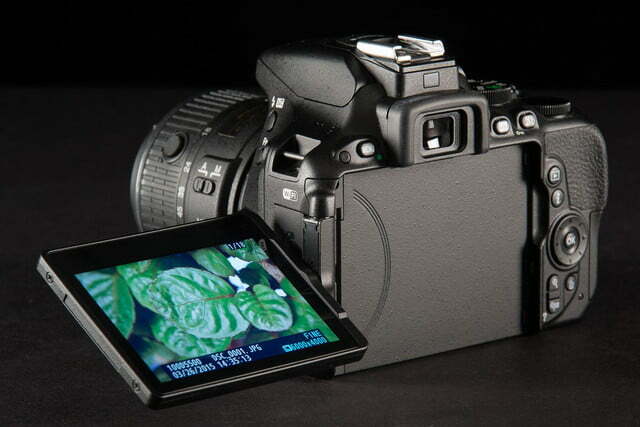 There’s an eye sensor turns off the LCD when you bring your eye to the viewfinder. 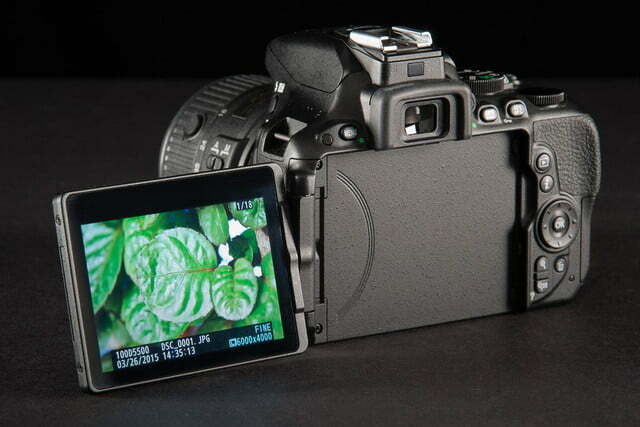 Unlike the electronic viewfinders in mirrorless cameras, the optical variant is a reflection off the mirror. Other controls here include the standard buttons like Menu, Info, AE-L/AF-L, Playback, i (to access common shooting settings), a four-way control with center OK button, Enlarge, Reduce and Delete. On the right side is a compartment with the SD card slot and HDMI port. 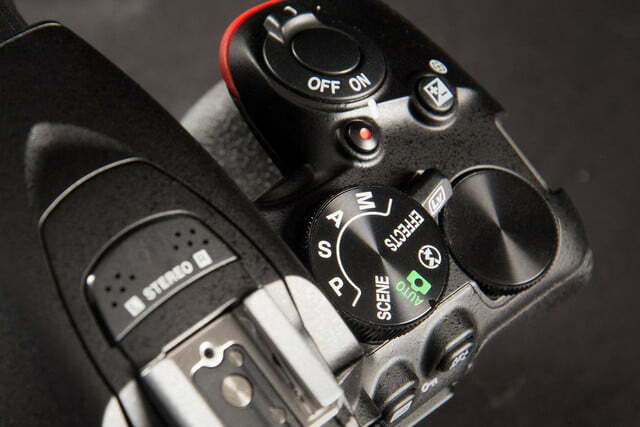 On the left are flash compensation, Function, and burst/self-timer buttons along with remote, mic, and A/V-out connections. The bottom has the tripod mount and battery compartment. The supplied power pack is good for 820 shots – a nice improvement over the D5300’s 600 shots. The D5500 also has Wi-Fi built in, allowing you to transfer images to a smartphone. You’ll need to download Nikon’s Wireless Mobile Utility app (iOS/Android); pairing was simple with a Samsung Galaxy S5. Unlike its predecessor, the D5500 doesn’t have GPS built in. If you opt for the kit, the camera comes with an 18-55mm lens. If you can afford it, forego the kit and invest in a higher quality lens (we discuss more below). Also included are various caps, a rubber eyecup, a strap, battery, and plug-in charger. 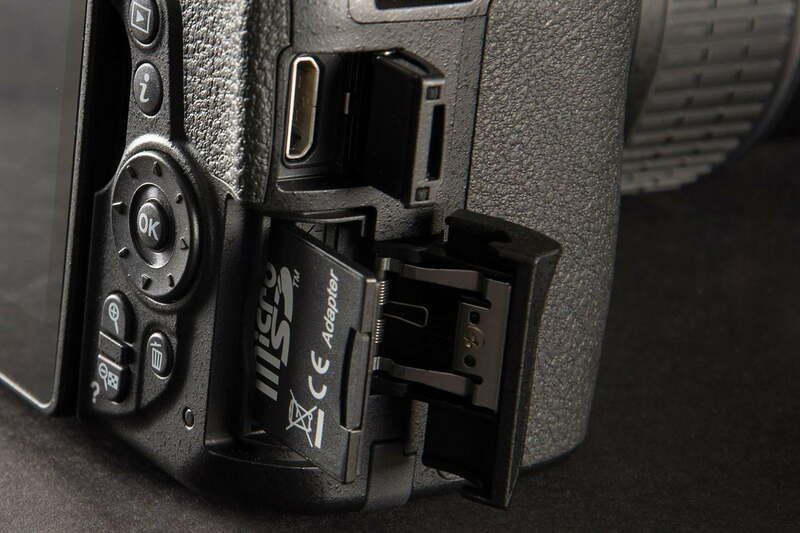 Nikon also supplies USB and A/V cables, as well as a 132-page printed user’s manual. No CD is supplied so you’ll have to download the ViewNX2 to manage images and Capture NX-D to process RAW files. 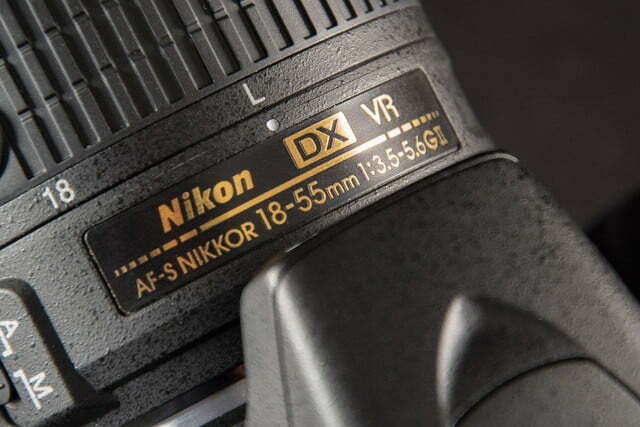 Nikon offers a one-year limited warranty on parts and labor. The D5500 uses a 24.2-megapixel (6,000 x 4,000 pixels) APS-C chip without an optical low-pass (anti-aliasing) filter; eliminating the filter increases sharpness and many new cameras use this technique. The Expeed 4 image processor moves things along at a 5 frames per second (fps). 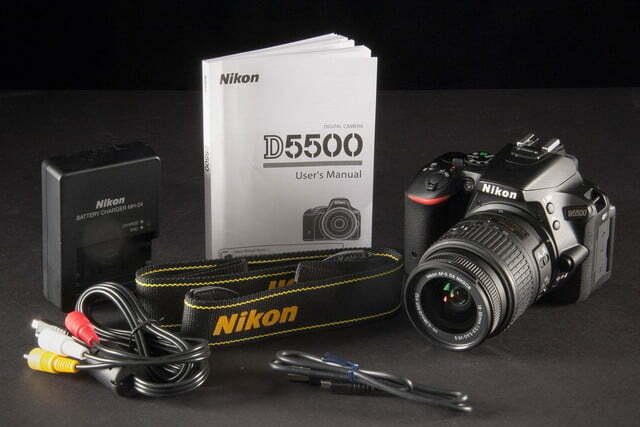 This is basically the same setup as the older D5300 that now costs $699 (body only). 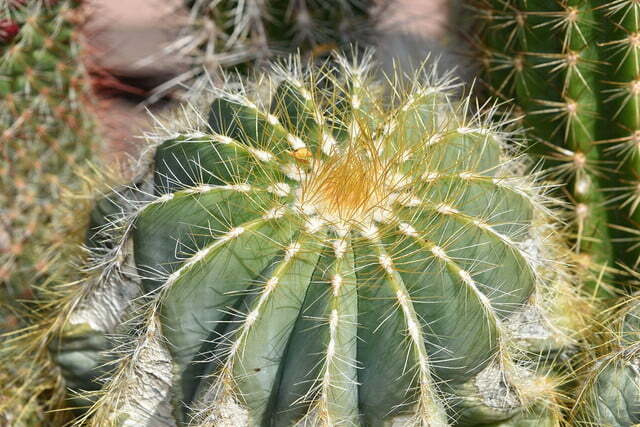 The newer edition makes it easier to reach the top ISO of 25,600 since it’s within the native range (100-25,600). We had the D5500 kit for several weeks, shooting a wide variety of stills and videos. It is a good entry-level model that’s a reasonable choice for casual photographers moving up to an interchangeable lens camera (ILC) for the first time, or is trading in an older DSLR with far fewer megapixels and lesser video quality. Although it has a less-substantial construction than metal-bodied DSLRs, the D5500 does the job thanks to that 24.2MP APS-C sensor. Where we found fault is the kit lens. It’s an OK starter lens for newbies, but if you really want to get the most out of what the sensor can do, consider investing in something like Nikon’s Nikkor 18-140mm zoom ($499); it’s available as a second kit option for $1,400. Granted, it’ll push you toward the $1,000 mark, but it’s well worth it. This isn’t just a knock at the D5500, but with most kit lenses in general. Like every quality entry-level DSLR or mirrorless camera, the D5500 offers a wide variety of shooting modes. 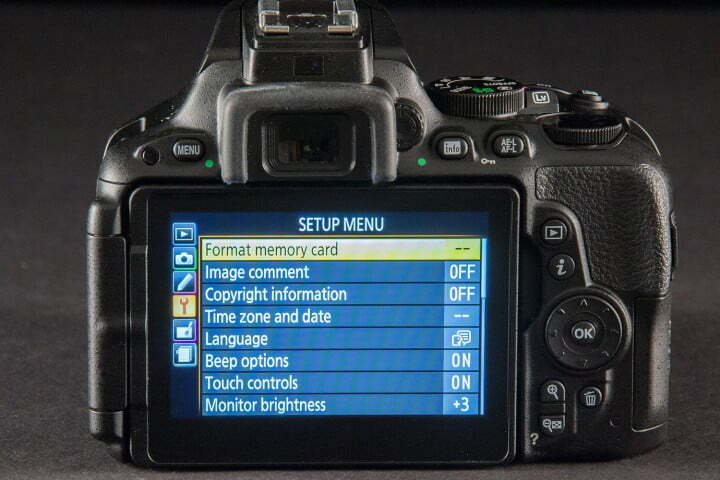 The mode dial offers Smart Auto, PASM, flash off, Scene, and Effects. There are 16 scene options including Sports and Candlelight, as well as 10 special effects to add some creativity to your shots (Super Vivid, Toy Camera, and so on). The menu system is very simple and geared toward newbies with illustrations previewing the settings. Overall image quality is very good, even with just-available light. 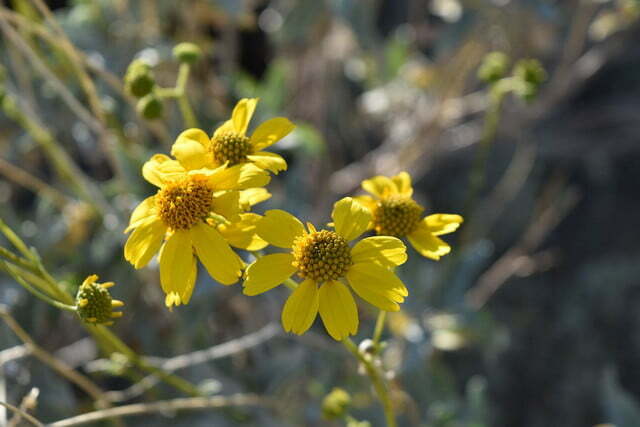 The camera uses Nikon’s venerable 39-point autofocus system (nine cross-type, for higher accuracy) and it’s a good one. 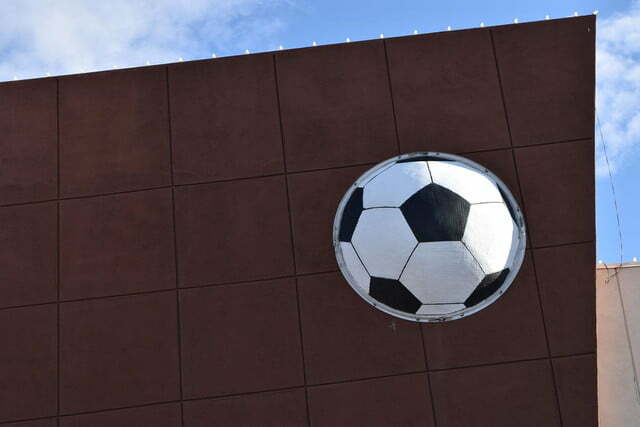 We rarely had any issues locking onto the target. The touchscreen came in handy when choosing specific spots that are off-center, tapping it in order to grab focus on an image. Overall image quality is very good, and would be even better with higher-end glass. 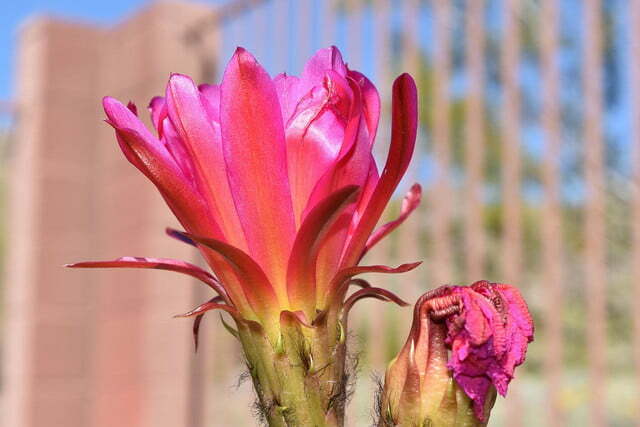 We had a lot of fun capturing the blooming cactus flowers, using forced flash to give even more pop and detail, and photographing kids poolside and other subjects. Even with just-available light, quality was good. An issue we had concerns, again, the kit lens: it has issues zooming in and out, so make sure you hold it steady for razor-sharp photos. As mentioned, one improvement in the D5500 is that it has a native ISO range of 100-25,600. Files were clean and speckle-free up to ISO 2,000, gradually degrading as we bumped up the numbers. Thanks to the built-in noise-reduction technology, even images shot at ISO 10,000 looked good, although edges a bit fuzzy. 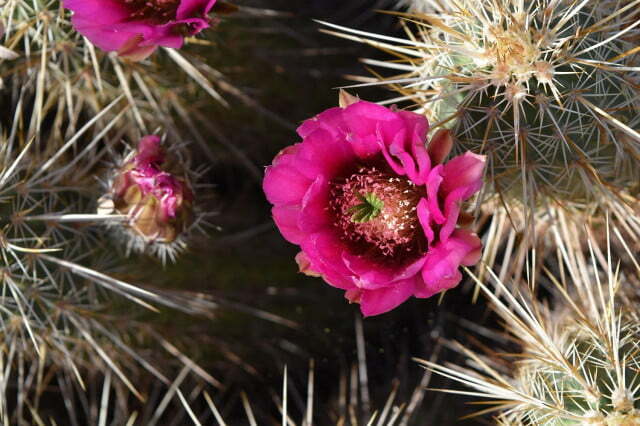 Using a nice wide prime lens would make things even better – again, another reason to invest in a higher-quality lens. This D5500 captures 1080/60p Full HD video clips with stereo sound. To activate, enter Live View (click the lever), press the video record button, and you’re good to go. While shooting we encountered the same issue with the kit lens: it doesn’t zoom very smoothly, so our clips were a bit jerky. The built-in lens stabilization worked well, but it’s nothing like the 5-axis system of the Olympus E-M5 Mark II or Sony A7 Mark II. The movies are decent but focusing is not super-fast or accurate all the time, but color is very good. 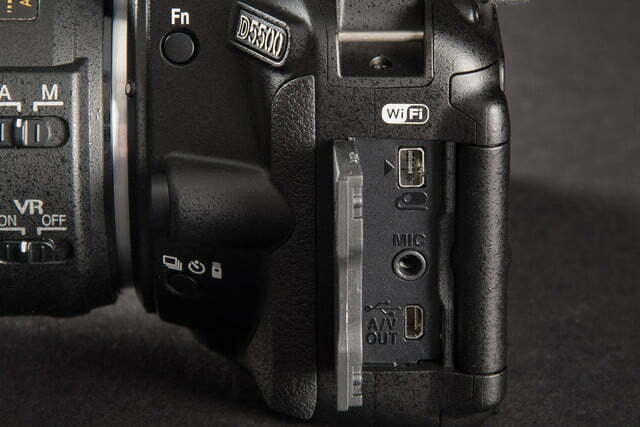 The D5500 has built-in Wi-Fi but not NFC; the lack of NFC isn’t a big deal. Pairing with the Nikon Wireless Mobility Utility (WMU) is very simple with our Samsung Galaxy S5. Enable Wi-Fi in the camera’s menu system, tap an icon on your phone, and you’ll have access to the photos and videos on your smartphone to share at will. The app is rather limited but at least it does the important things without any issues. For newbies, this lens gives you a longer focal range and is a better alternative to the 18-55mm kit option. This simple camera bag has room for a compact DSLR like the D5500 and one lens. It’s made with durable nylon, and there’s a small compartment for a phone or camera accessories. This MicroSDHC card is waterproof and dustproof. It comes with an adapter for use in the D5500, but can be repurposed for devices like smartphones. 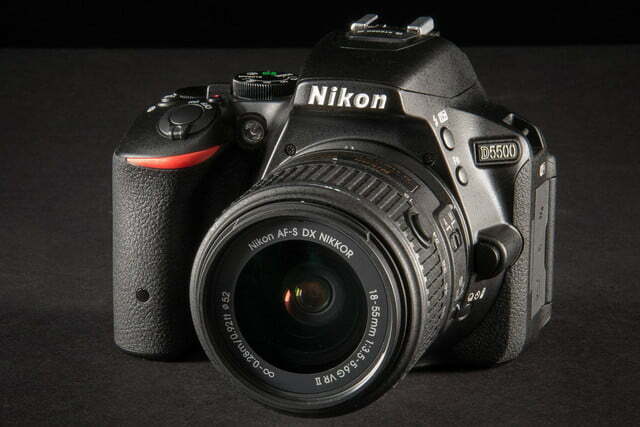 The Nikon D5500 is a good entry-level option for those looking to buy their first DSLR. It’s a minor upgrade to the D5300, so it’s nothing to jump up and down about for existing Nikon owners; outside of the touchscreen LCD and expanded native ISO range, there’s no need for owners of the older model to upgrade. If you’re serious about DSLR photography or are looking to upgrade from an entry-level model, however, we recommend Nikon’s D7200 ($1,200 body only, $1,700 with 18-140mm lens).